Here are instrumentals to fulfill the needs of churches that desire to play recorded music for their Preludes, Offertories and Postludes. 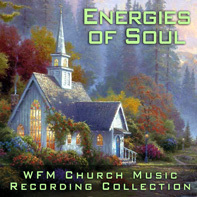 Energies of Soul – those that could go either way and also might be a great choice for your Offertory. We’ll let you decide.